You can add your resource against as many resource groups as you like. 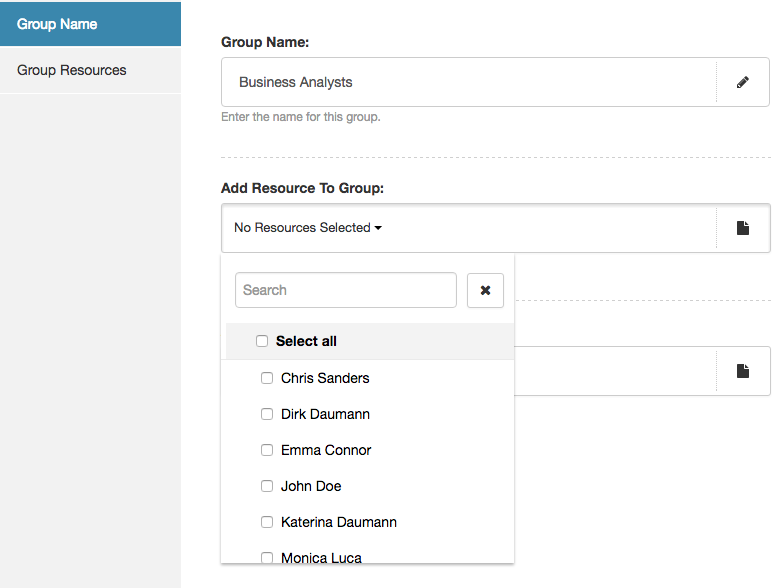 However, you will first need to “Add a New Resource Group” in your left “Resources” sidebar before it will appear in the list. Checking the box will add this resource to each of the groups you decide. 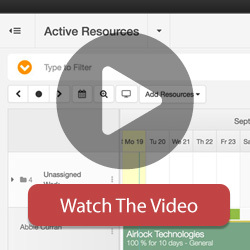 This can be useful when filtering down types of resource or running reports.